Do you feel like your office or open building is a little bland? Worried that despite your hardworking team of employees and stable, friendly customer base, your space seems empty? 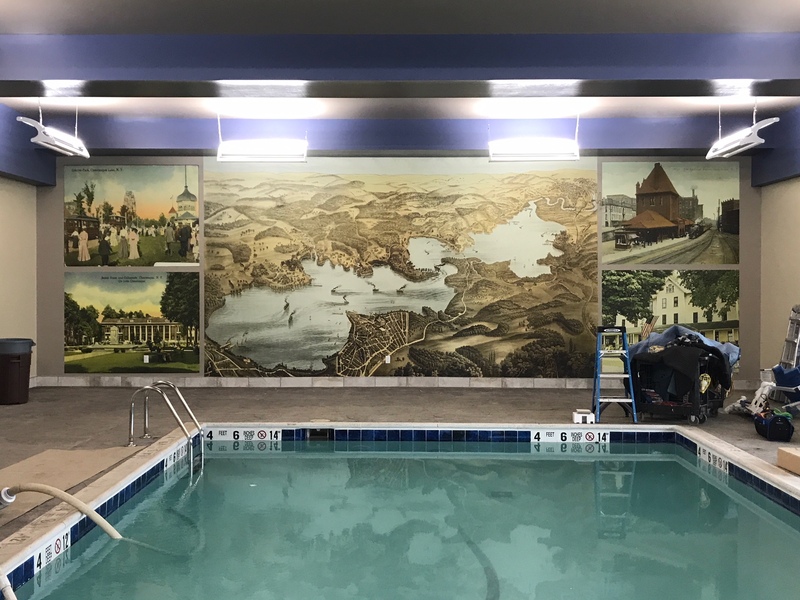 SpeedPro has the tools, experience and skills needed to provide you with the perfect interior solution — a large format wall mural! Whether you’re looking to enhance your front lobby, entrance hallway or a designated conference room for employees only, we can customize your space to reflect your business and brand the way you want it. Our team will work directly with you during a consultation to understand how we can best reflect you. Stop in today if your company works out of Buffalo or Rochester! 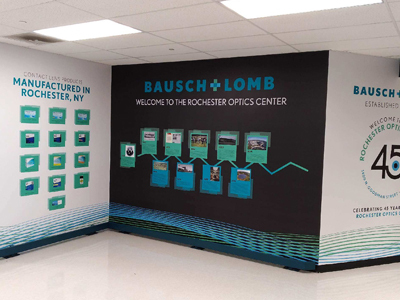 Finding the right spot for your new printed wall mural is crucial in dressing up your workspace and driving sales and customer connections. 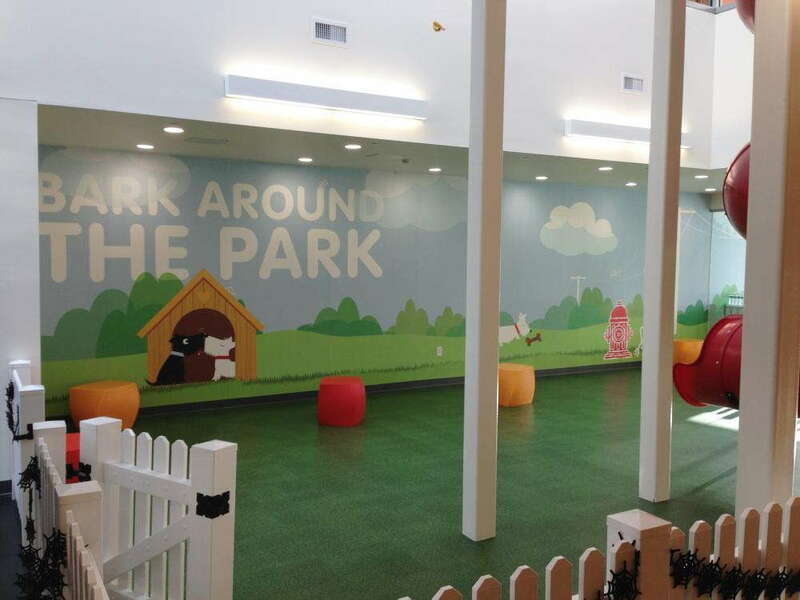 In fact, we encourage you to discuss with us where you’d like to place your mural before we work on a design. This way, our team will truly understand the dynamic we’re looking for and how we can better shape your brand and message for its intended audience. For example, let’s say your team needs some uplifting. Maybe there’s been a corporate shift that has your employees feeling unmotivated or lost, or maybe you want to shape the low morale that has become the norm throughout the week. 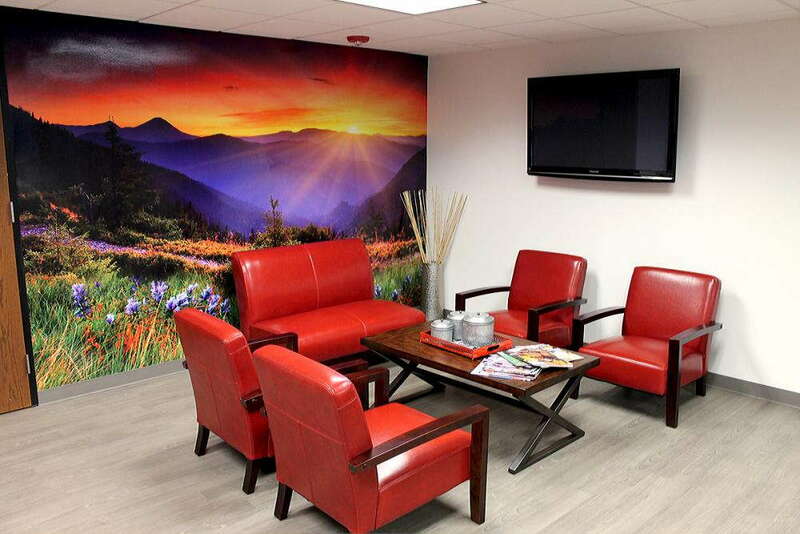 SpeedPro Imaging Rochester can pair your office with a bright and lively vinyl mural, crafted with the intention of brightening the workspace as well as refocusing and re-energizing your employees. 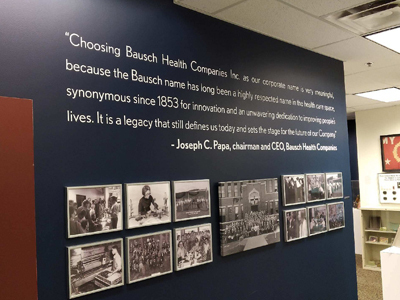 If you hold a lot of business meetings with employees and customers alike, dress up your conference room with an inspiring branded wall mural. We can create a design that highlights your mission statement and company goals so that they’re always in the peripheral of everyone present during important discussions. Perhaps instead, you want to focus on making your customers feel welcome and increasing connections you can continue for years. Especially if you have a waiting area for customers to wait in until they’re ready to be met with, you don’t want them feeling like they’re cast aside for minutes at a time. Instead, allow them to feel invited and comfortable. 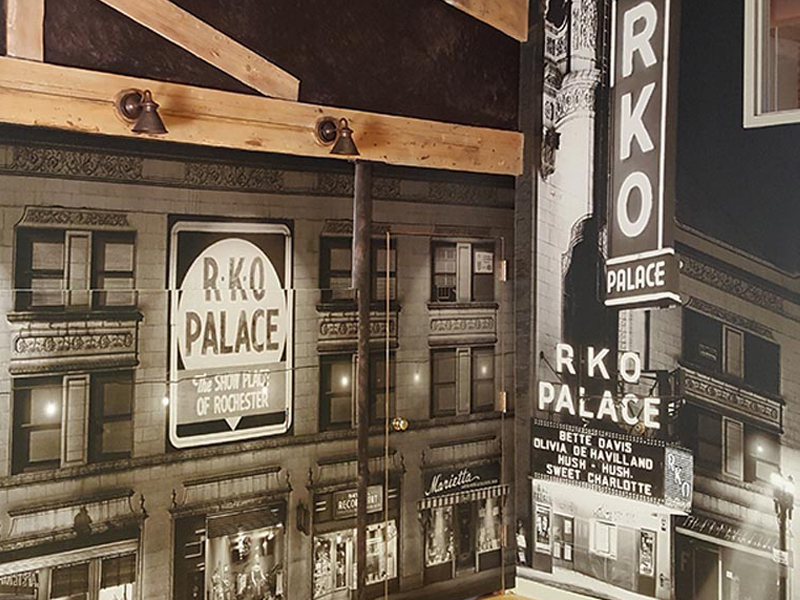 Decorating the lobby or waiting area with a large format wall mural will first and foremost catch their attention, but the longer they look at it, the more they’ll begin to connect to your company and brand. At SpeedPro, we’re dedicated to making sure the products you receive reflect your business and are built to last. That’s why we choose vinyls that are durable and long-lasting and also support the best and most vivid inks and colors. 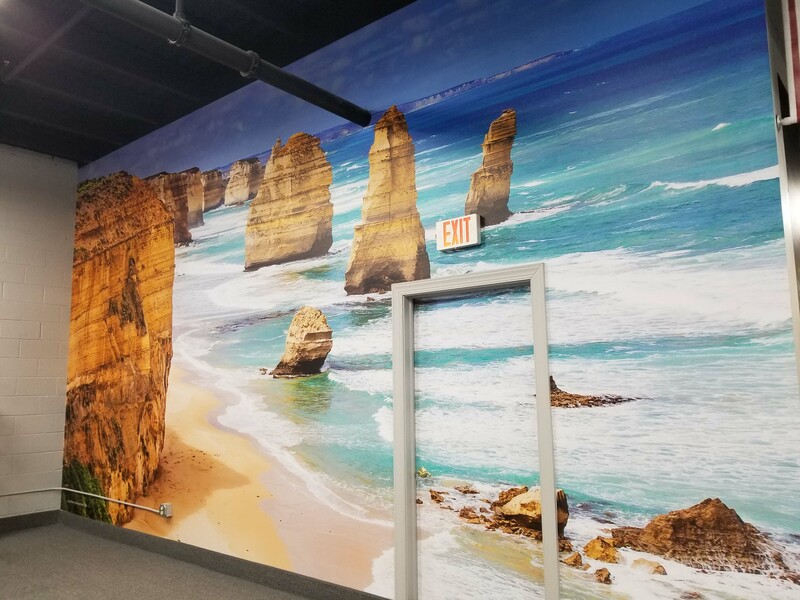 Our custom wall murals will live in your office for an extended amount of time, so we make sure they deliver the same impressive presence every day. 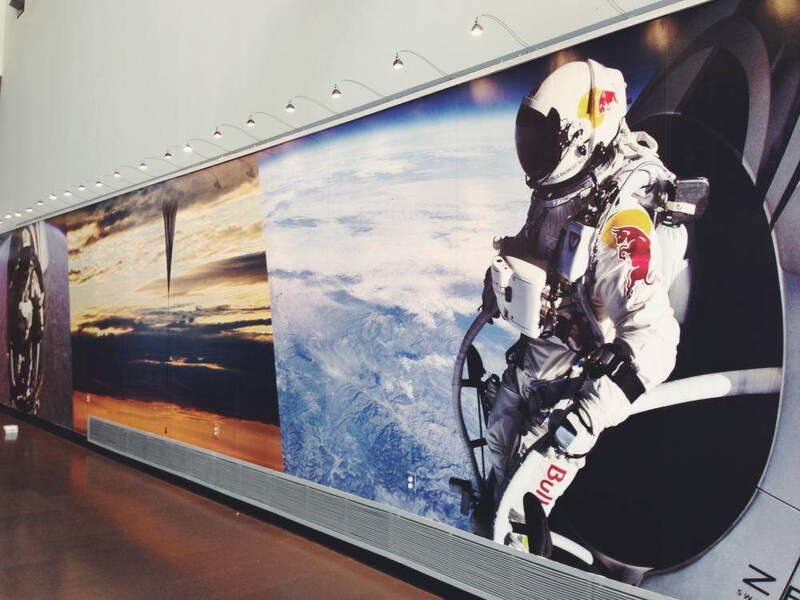 If you’re looking for a printed wall mural or two to liven up your workspace, contact our studio today. We’ll set you up with a consultation and start preparing your design immediately. Allow us to represent your brand in a big and bold art display!